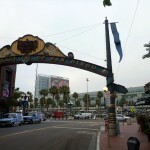 how remiss of me! 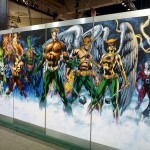 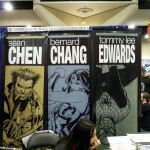 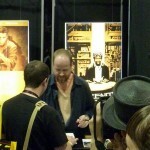 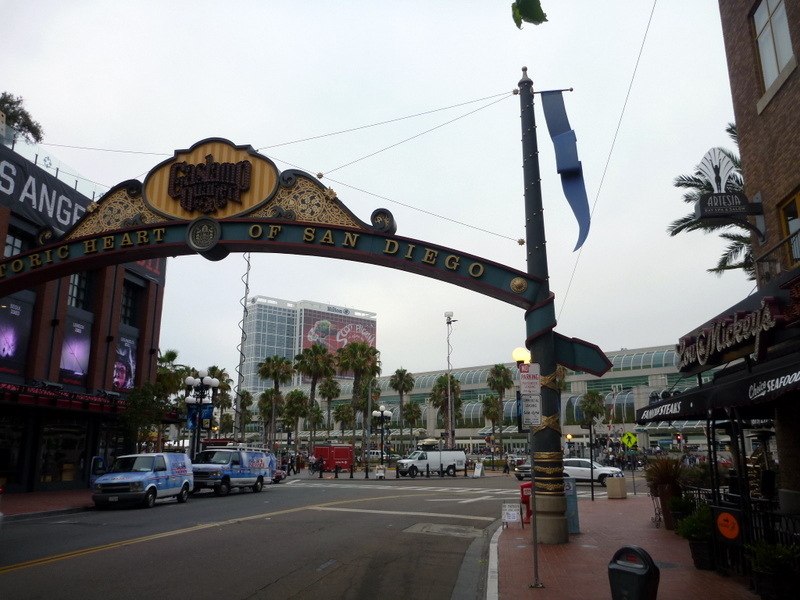 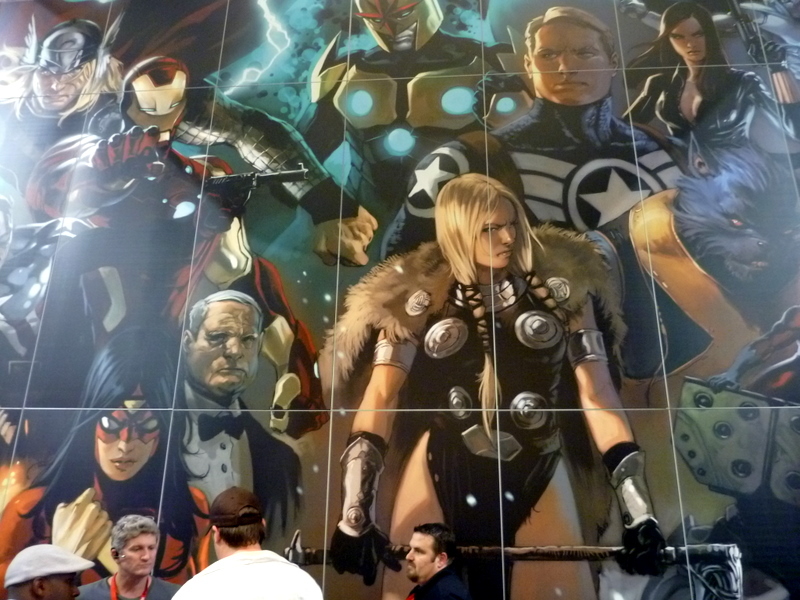 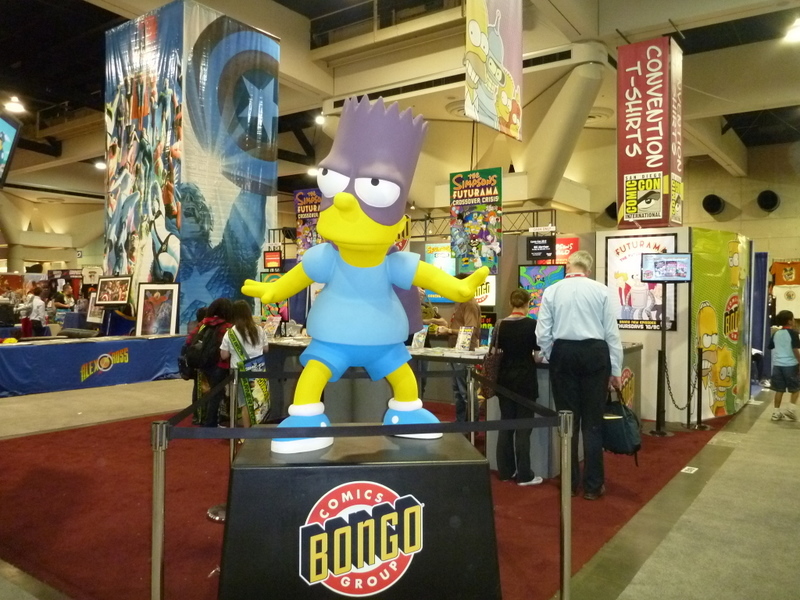 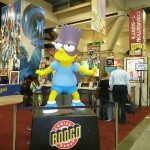 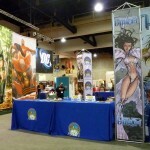 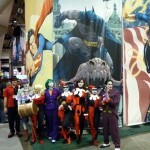 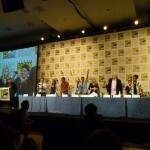 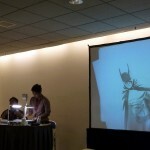 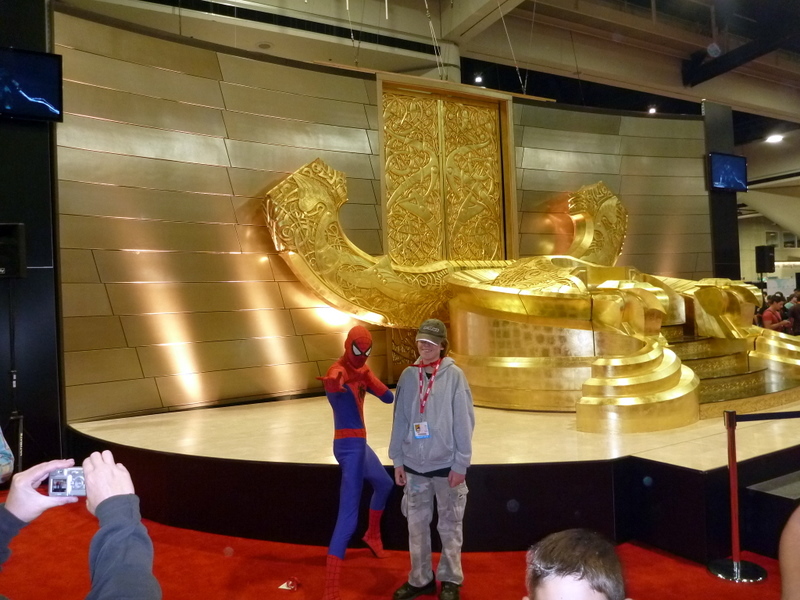 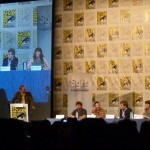 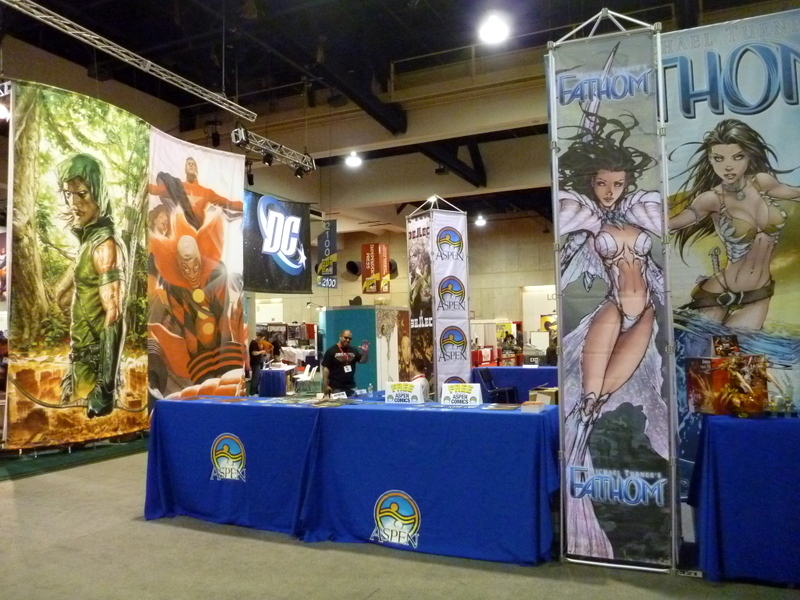 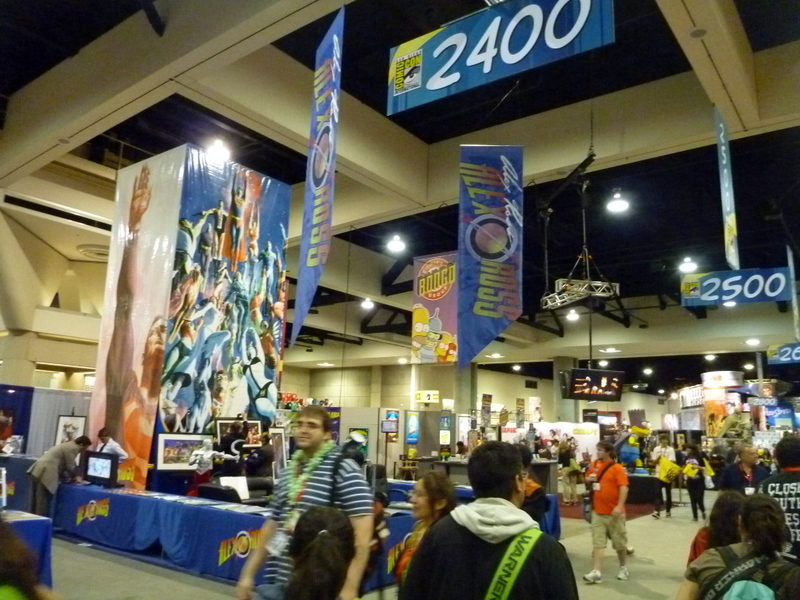 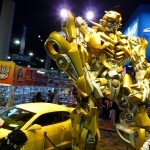 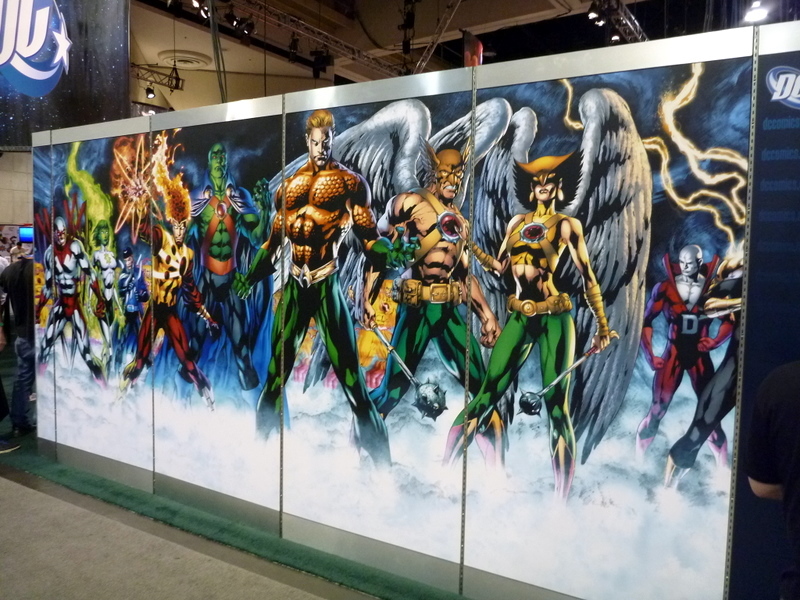 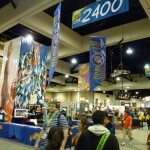 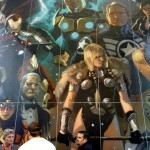 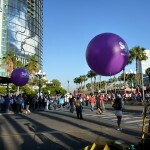 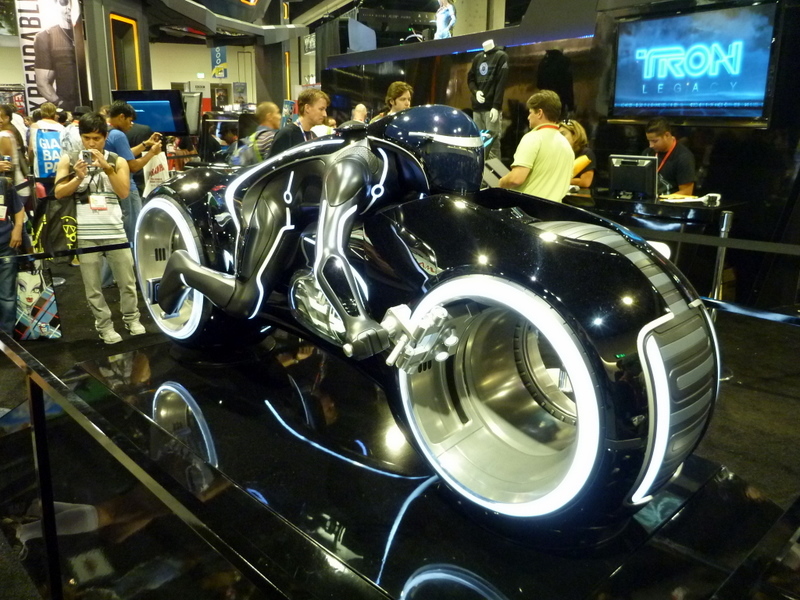 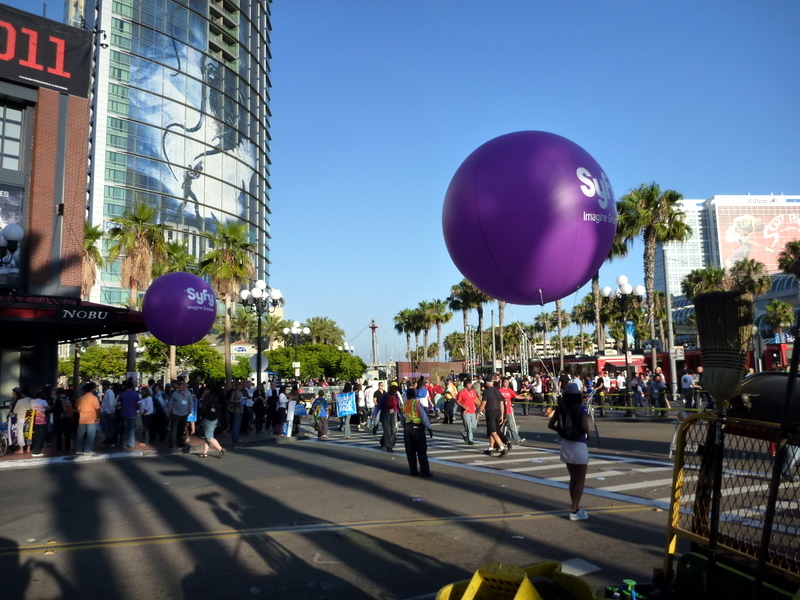 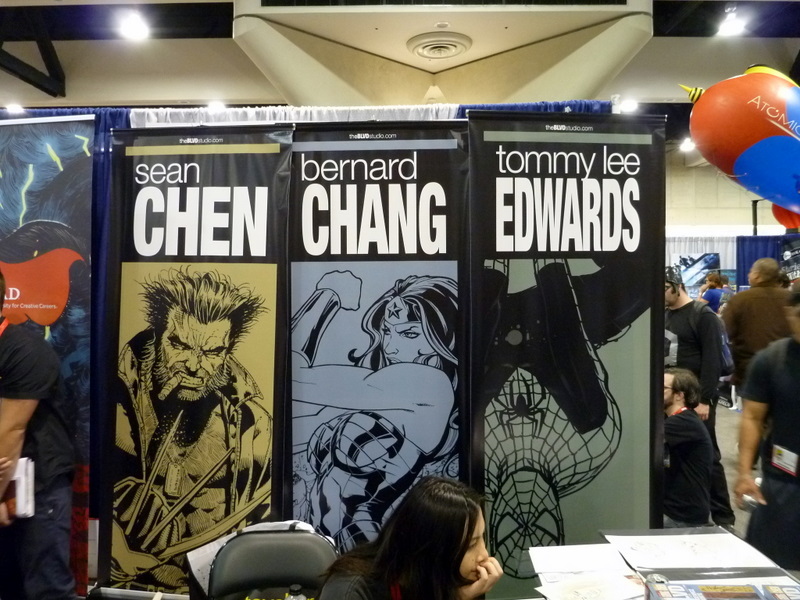 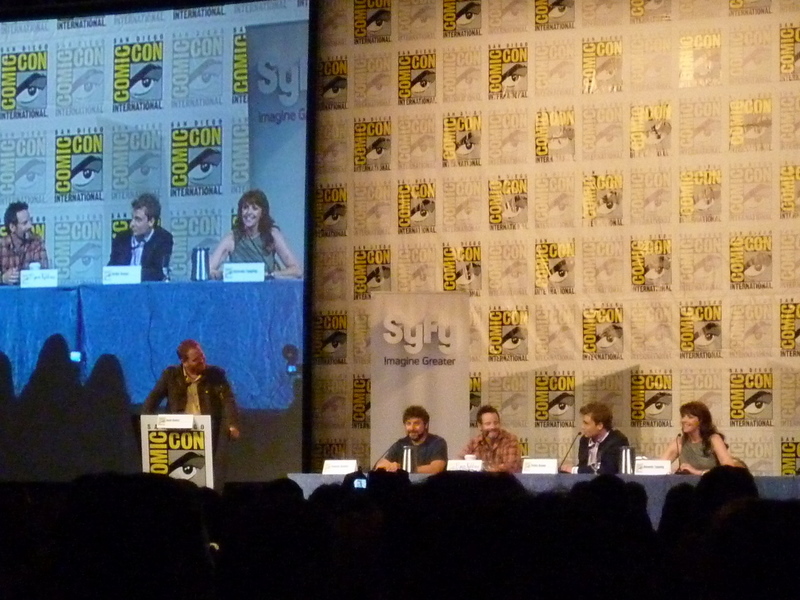 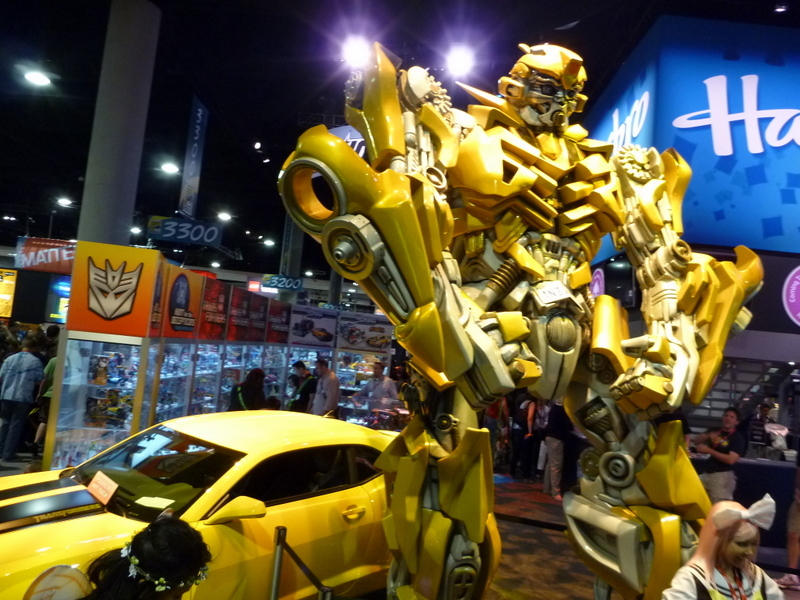 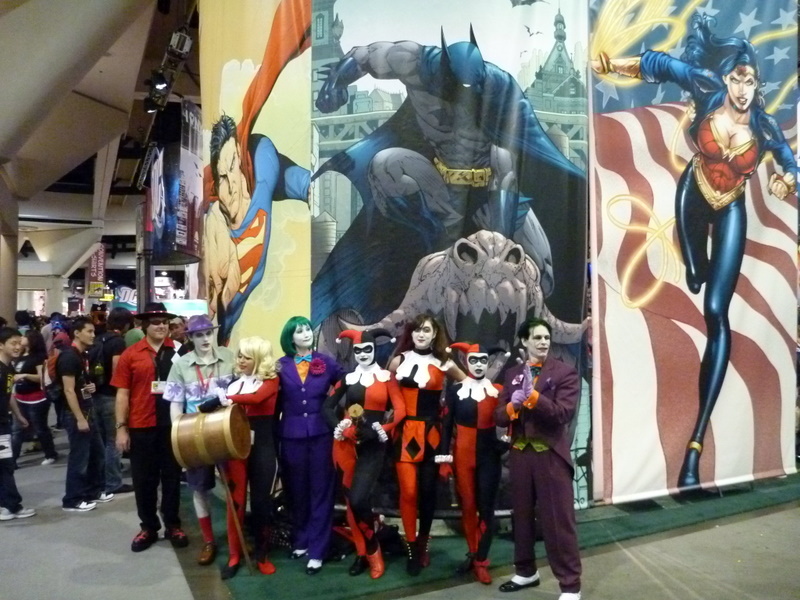 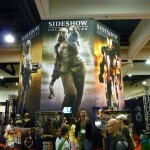 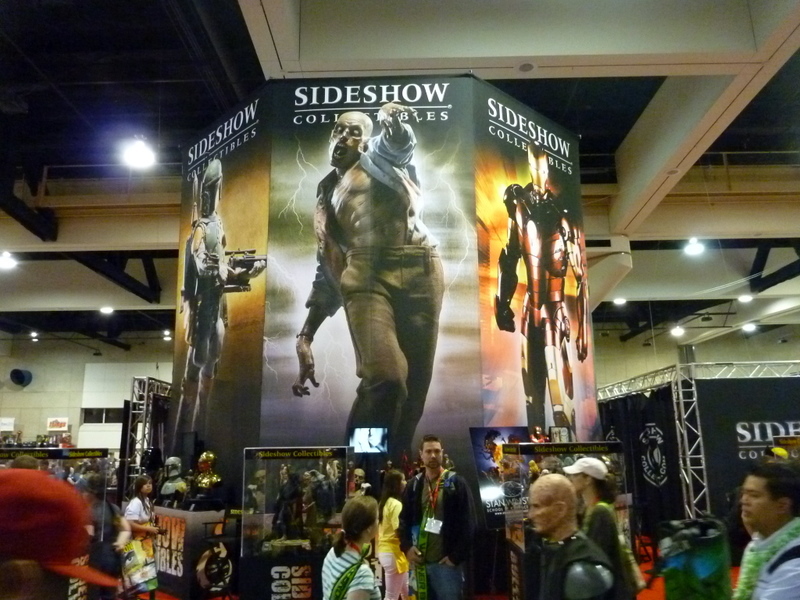 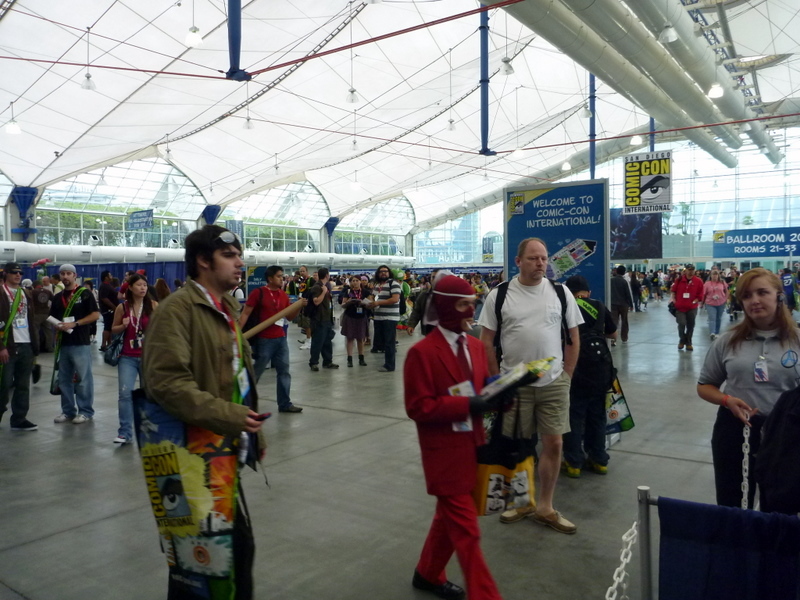 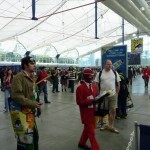 i attended San Diego Comic Con 2010 for the first time ever this year! 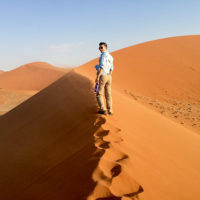 i thought i was prepared pretty well for it all, and even printed out my own schedule of events but alas, nothing could prepare for ALL of it! 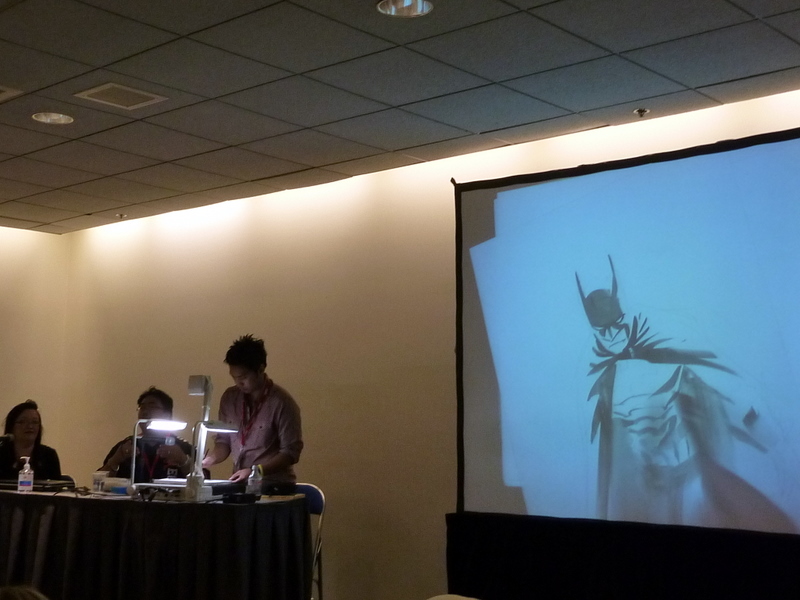 suffice to say, i had a blast meeting some of my favorite artists, such as Dustin Nguyen, Francis Manapul, Terry Dodson, J. Scott Campbell, and Humberto Ramos. 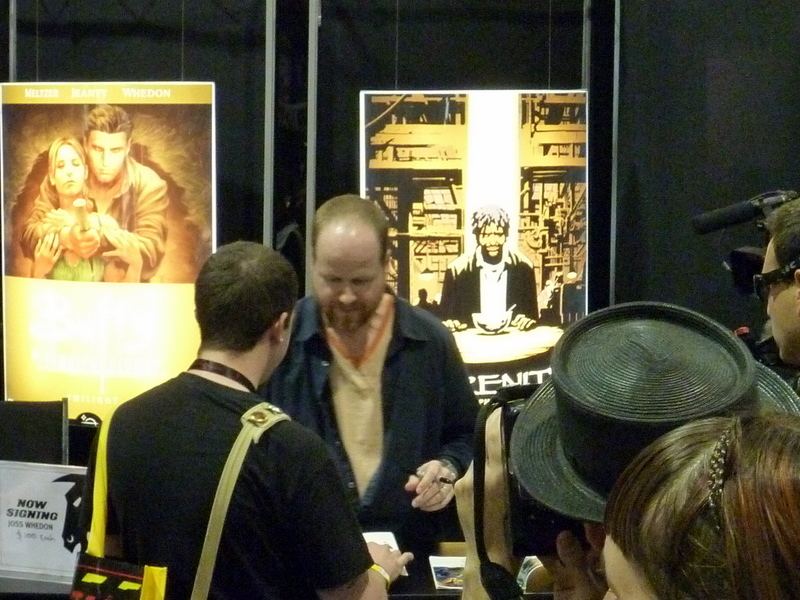 i’m also very happy to report they were all the nicest people, sharing tips and sketches with me! 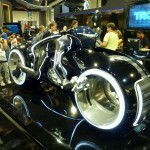 below are some pics, enjoy! 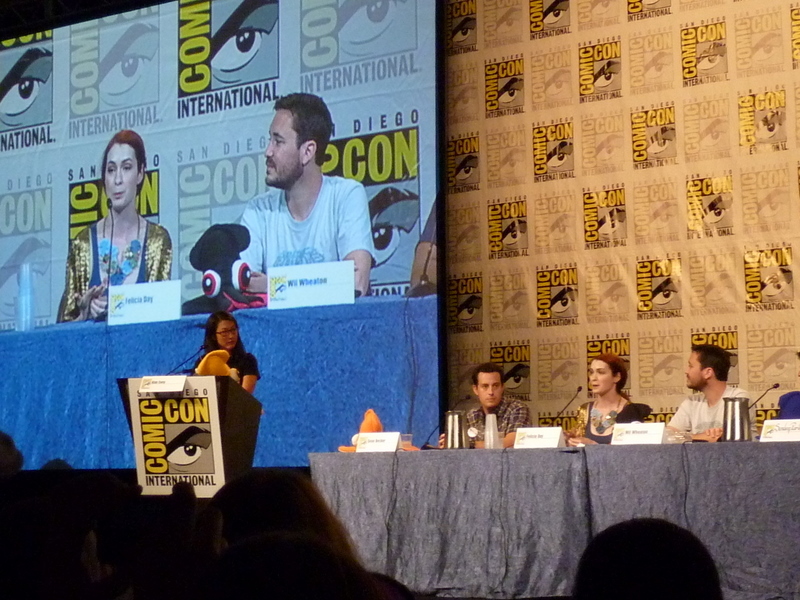 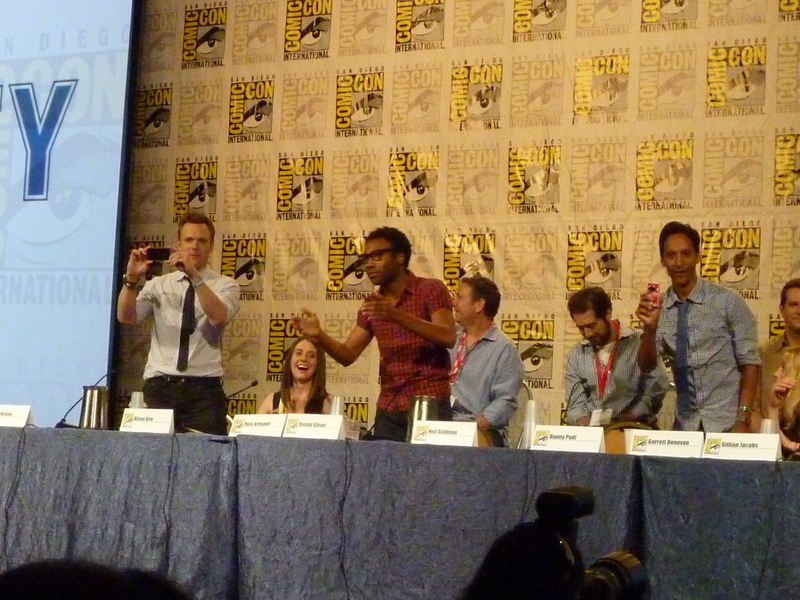 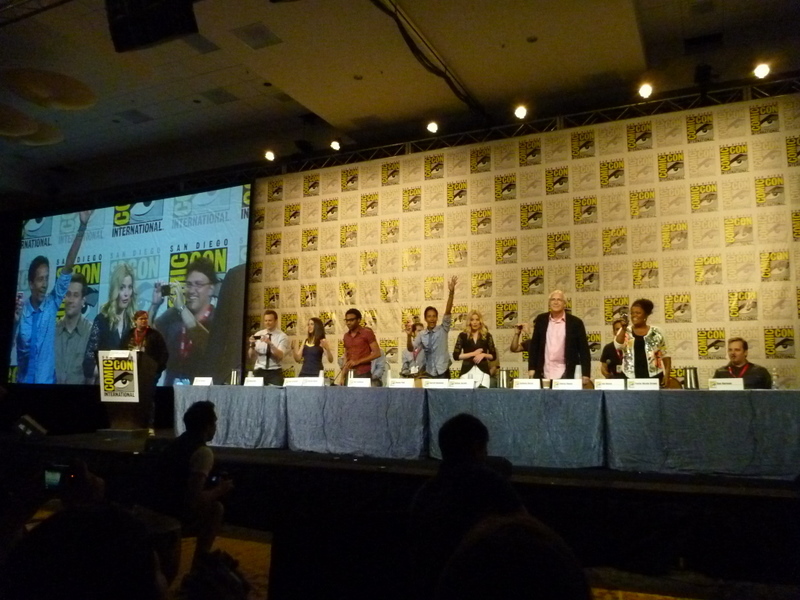 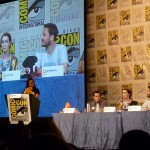 also, sat in some of the panels, including the tv show Community panel. 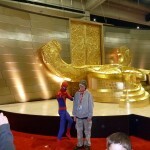 got the change to meet the lead character, played by Joel McHale!